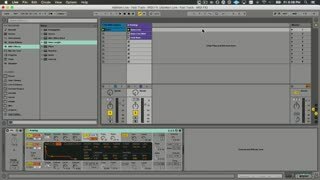 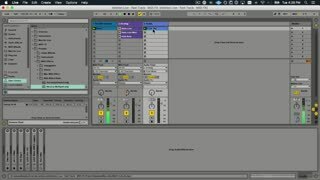 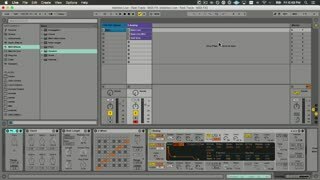 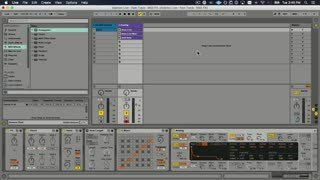 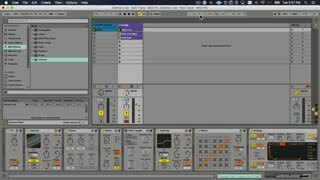 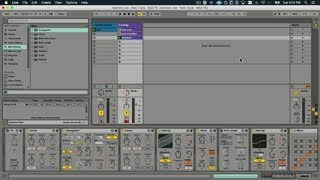 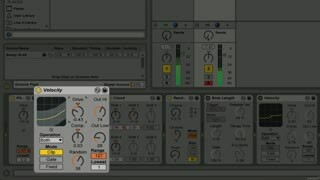 This 14-tutorial Ableton Live FastTrack course, filled with great examples, gives you an advanced look at the powerful MIDI FX that come bundled with Live. 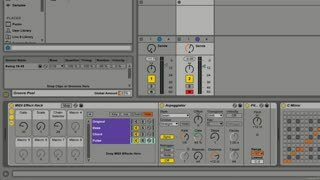 These FX are essential production tools that pro producers rely on. 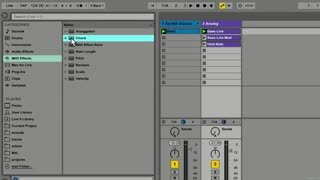 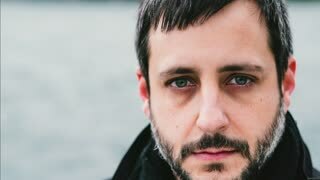 Producer/trainer Noah Pred takes you through his favorite MIDI FX tips and tricks and explains why and how he applies them. 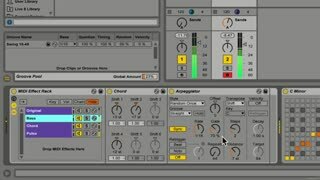 First, Noah explores the basic FX that manipulate pitch, note length, chord structures, scales and randomness. 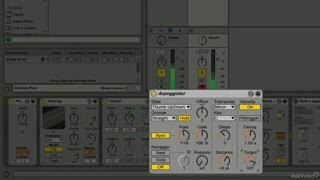 Next, he reveals the more advanced FX that creatively manipulate velocity and arpeggiation. 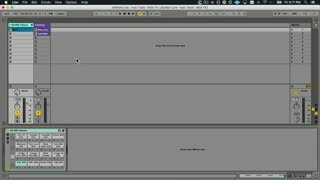 From there, you learn how to build complex MIDI FX racks that combine and multiply these individual FX into your own creative instruments that can be tweaked, transformed and deployed in every track you create. 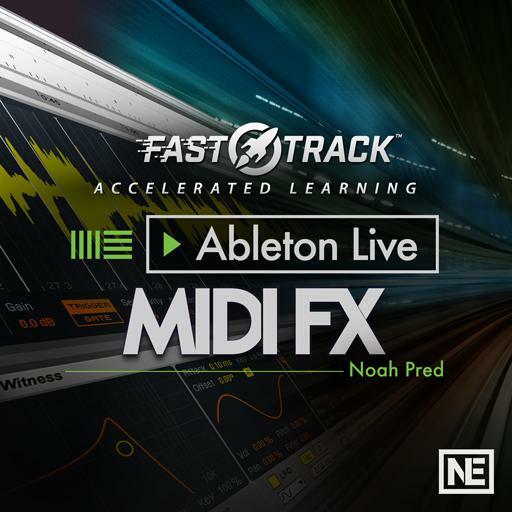 Completing this FastTrack™ course will make you an Ableton Live MIDI FX expert! 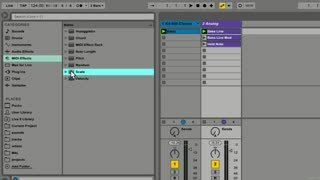 If you’re looking for more advanced courses, be sure to check out all of the tutorials in our collection of Live 9 courseware.